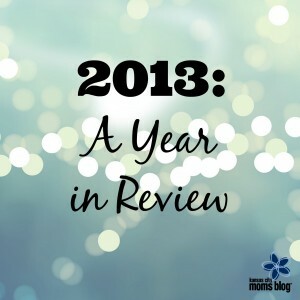 I love reading posts about the year- in-review. Almost everyone does it. Whether it is technology, leadership, sports, finance or even weather. It seems every late December news story is filled with the top stories, updates and the most viral videos. Integrated with these stories are the plans and prognostications for 2014. Through these stories you can learn about the ups and downs, successes and failures, and everything in-between. In addition, these posts reveal how, at the strike of midnight on December 31, it all gets wiped away. This reminds me of the message/lesson of the Buddhist Sand Mandalas. 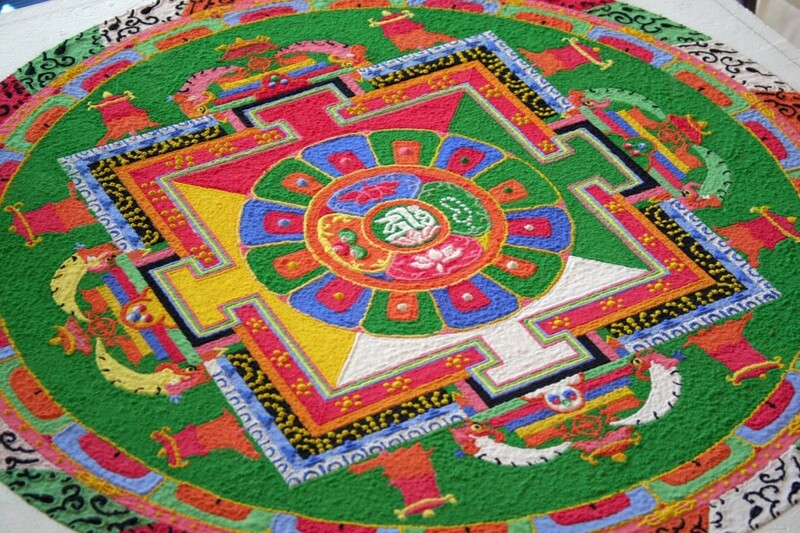 Sand Mandalas have been in the Buddhist culture for thousands of years. The Sand Mandalas are carefully planned and designed. 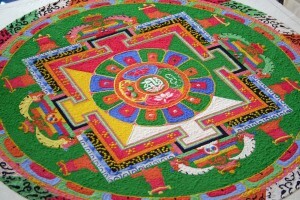 All of the Sand Mandalas start at the center, and then work their way outward. After the planning, it takes weeks or even months of collaboration to “complete.” Then the Sand Mandalas are ritually swept up. All the hard work, concentration and determination gets returned to nature. 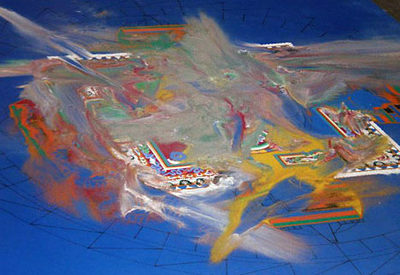 Each mandala is unique, and even though they seem perfect, all have imperfections that are most observable to the creators of these majestic works of art. Temporary! Sound like your 2013? In planning for 2014, what do you want to learn? Explore? Change? Enhance? Your answers might lie in your 2013. Similar to the Sand Mandalas, you can learn from this past year, or wipe it all away…. and start again! This is beauty of what is ahead. In fact, if you are brave enough, you write your 2014 year in review right now. Yet, you can’t get too attached to your 2014 because, well, there is always 2015! Happy New Year! 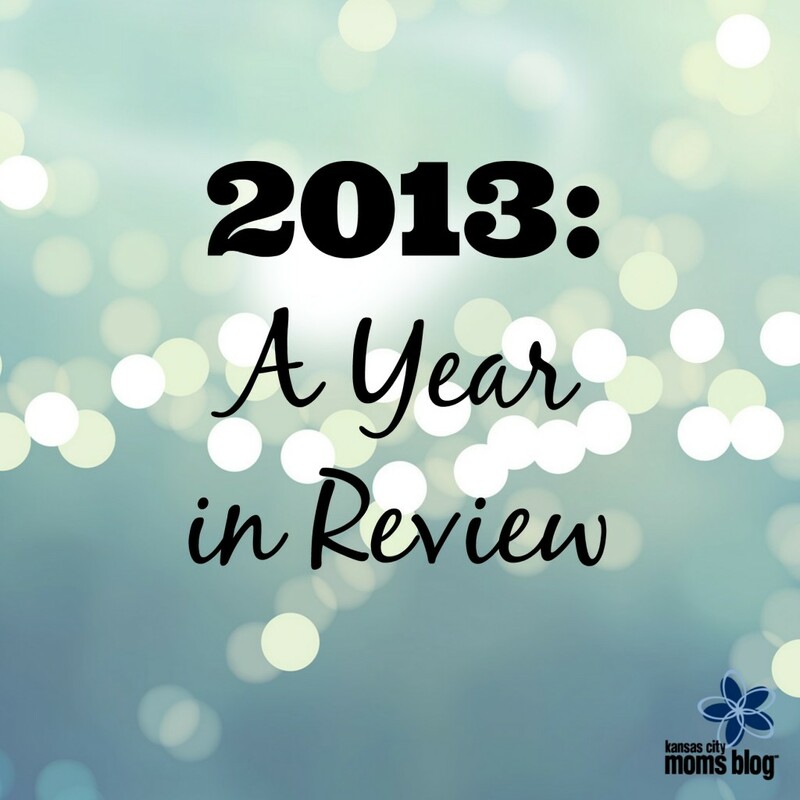 I look forward to collaborating in 2014!